Hot on the heels of the critical acclaim and box office success of The Dressmaker, the National Trust in association with Film Art Media proudly presents a major new exhibition starring the stunning haute couture costumes featured in the movie made by award-winning costume designers Marion Boyce and Margot Wilson. At Barwon Park Mansion, be transported to the dusty town of Dungatar in the 1950s, and experience the journey of transformation through the artful and luxurious costumes worn by Kate Winslet and the cast of The Dressmaker. The exhibition will reveal how the costumes, inspired by Parisian couture, were made and developed for the film. Visitors will be able to see the level of detail and artisanship which went into making the costumes. The location of the exhibition and the beauty of the costumes create a wonderful incongruous and unexpected quality which captures the spirit of the film. It celebrates fashion and the Australian landscape. Tickets are available online or you can purchase your tickets at the exhibition. 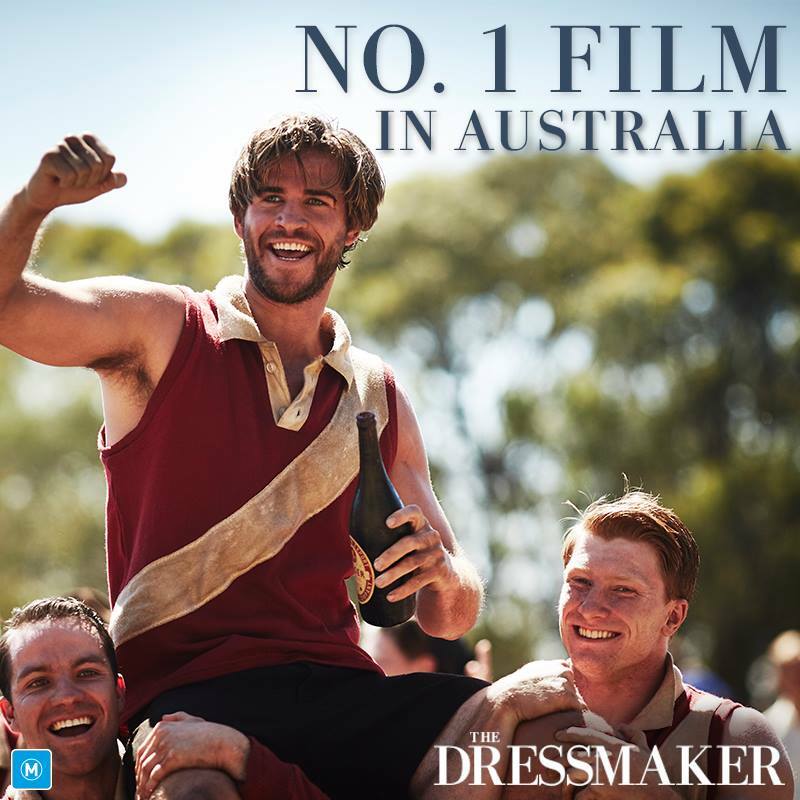 Visit The Dressmaker Exhibition website for further details, including upcoming special events.